Georgia DOT has notified the city of McDonough that Jonesboro Road will be closed starting on Tuesday, February 19 at the Norfolk Southern railroad crossing west of the McDonough Square. The closure will last three to five days to complete work related to the McDonough One-Way Pair project. The work date has been updated to reflect a postponement by Norfolk Southern. The road closure was previously advertised to start on February 4. The planned closure was the original cause for the installation of a traffic signal at McDonough Parkway and SR 20. The signal was activated in January and will assist detour traffic during the closure. Motorists are advised to plan ahead and avoid the closed area. Detours will be available along the McDonough Parkway. 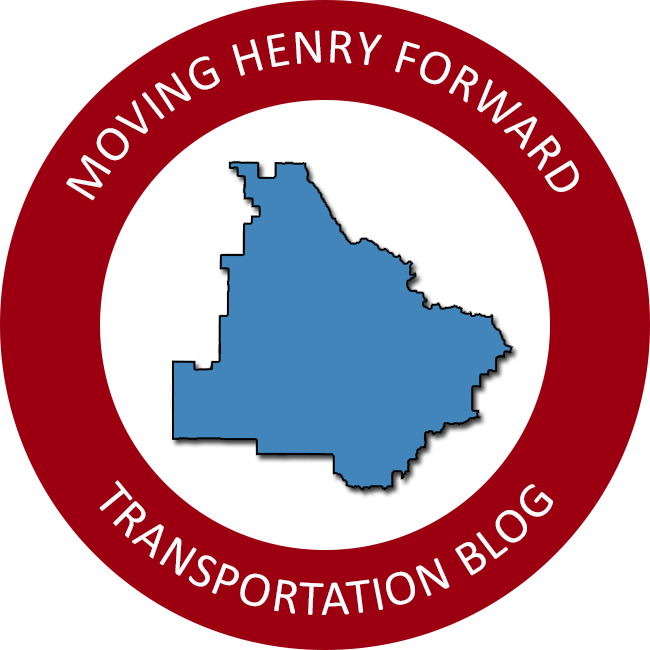 Thank you for creating Moving Henry Forward. The below information is shared from Henry County Government: Please be advised of the following closures from flood damage on 4/19/2019: Indian Creek Road – Between 991 & 845 Indian Creek Road (general location is between I-75 and Lester Mill Road). Mount Olive Road – Between 95 & 469 Mount Olive Road (general location is between Jonesboro Road and Mt. Olive Baptist Church). North Salem Road – Roadway closed at (just east of) driveway to 445 North Salem Road. See the attached maps for the approximate closure locations. Have you driven through the new traffic shift yet in downtown McDonough? Who’s ready for the completion of the one way pair project later this summer? Great news! The long awaited traffic signal at SR 42 and MLK Jr Blvd is active in Locust Grove. 🚦 Thanks Henry County Times for the photo! A major traffic shift is scheduled to occur on Tuesday morning, April 16, along Jonesboro Road in downtown McDonough. The new connector roadways will be opened to allow resurfacing along Jonesboro Road and finish the roundabout at Doris Street. A temporary four way stop will be installed at the new intersection of Keys Ferry Street and Geranium Drive. Motorists are encouraged to use caution in the area, expect delays, and follow roadway signage through the work zone. State Route 20 / 81 has reopened in downtown McDonough! Be advised there is now a stop sign for traffic traveling eastbound towards the square. For traffic traveling westbound towards I-75, slow down in order to safely navigate a ninety degree left hand turn. Here’s a first look at a proposed annexation and rezoning along Campground Road between SR 155 and Elliot Road north of McDonough. The applicant has requested annexation into city limits and rezoning to the R-75 zoning district (12,000 square foot lots) for 183 acres. The initial workshop presentation for the project was held tonight at the McDonough Planning Commission meeting. Public review for the project will take place on Tuesday, May 14, with the city council public hearing to occur another date.